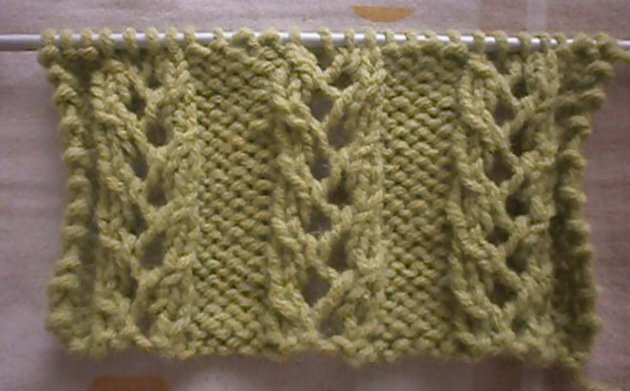 A beautiful and simple rib stitch with an eyelet element. Suitable for a cowl, neck warmer, scarf, throws, blankets etc. 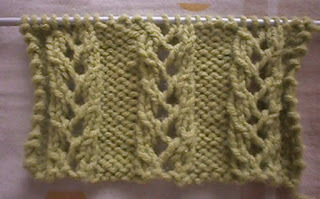 and even as a ribbing on a sweater or other project.